Microsoft’s new Xbox One is now official, the console appears to be much more than a games console, and Microsoft wants this device to be the center of our entertainment systems. The Xbox One is designed to be a gaming console, a hub for your cable or satellite TV, a Blu-Ray player, a new Kinect sensor, a new Xbox Live, Skype, The Internet and much more, have a look at the video below. 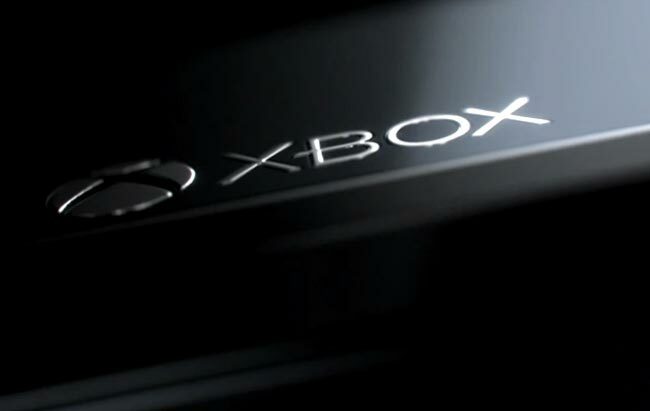 Microsoft will be revealing more details on the Xbox One at E3 in June,they have not given an exact launch date for their new Xbox as yet, as soon as we get some more information, including full specifications we will let you guys know.